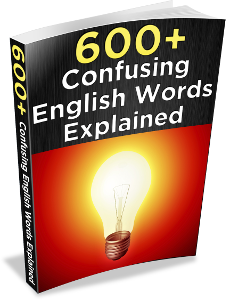 Do you have doubts about confusing English words? Do you struggle to understand the differences between appraise and apprise, distinct and distinctive, and other confusing pairs of English words? This book makes these words simple, clear, and easy to understand – with lots of example sentences so that you can see exactly how they are used. Want to sound more like a native English speaker? One thing that can really help you speak more fluently is learning collocations (the typical combinations of words that native speakers use naturally). 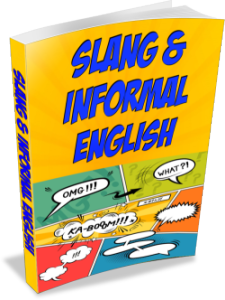 Learn Slang & Informal English… Easily! …but when you watch a TV show, a movie, or listen to native English speakers, you get lost when they use slang and idioms that you’ve never heard before! Which Espresso English course or e-book is best for me? Want to help sell my products? Become an Espresso English affiliate!